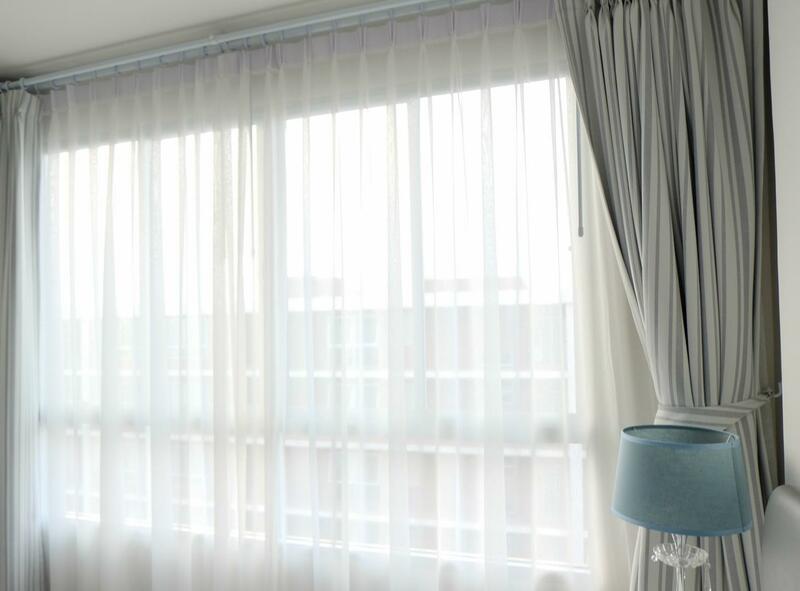 DISTINCTIVE DRY CLEANERS is your most trusted curtains and drapes cleaning specialist within Ivanhoe. With time your curtains and drapes gather dust and start looking dull.  If you want to restore their beauty, get in touch with DISTINCTIVE DRY CLEANERS. Our dry cleaning service does more than just removing dust from your curtains. We are committed to making them look like new again. Our cleaning process prolongs the life of the fabric and keeps the colours from becoming dull. We are conveniently located within Ivanhoe. Drop in, we are glad to assist you with all your personalised drape and curtain cleaning needs. 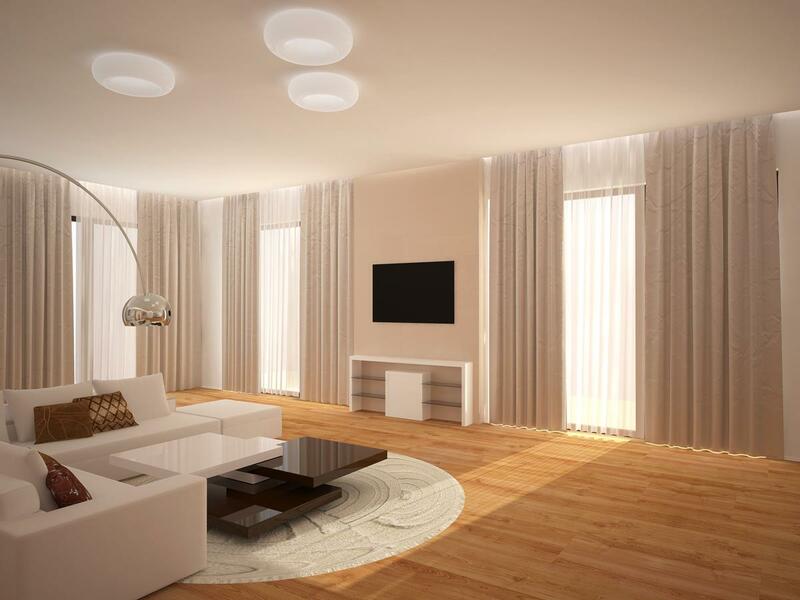 The beautiful curtains adorning your home form an integral part of your interiors. Keeping them clean and in tiptop shape is a problem you will always have to deal with. At DISTINCTIVE DRY CLEANERS, we help you with just that. We are a trusted name in the cleaning industry, providing quality workmanship at competitive rates. We also offer reliable 24-hour pickup and drop-off service.